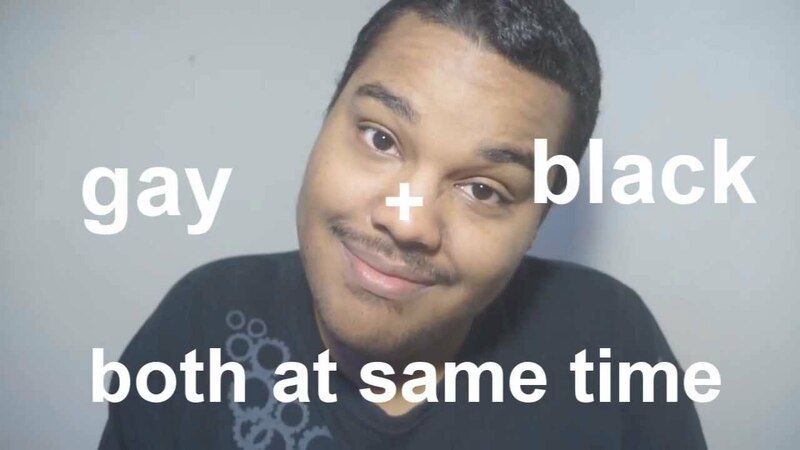 Who Is Sky Williams (YouTube Star), Is He Gay, Where is He Now? Sky Williams is a man of many hats. Besides being a gaming phenomenon and comedian, he is also a YouTuber, a sponsored live streamer on Twitch, and a vlogger. He shot into stardom by being the League of Legend comedian who joked about being black and gay. Though most of his videos draw on his personal experiences, his repertoire of videos has increased over the years to include silly gameplay, Q&A, mock-news, and more. Sky Williams is a master in the various crafts he plays. He is an online gaming personality both on the video-sharing platform, YouTube and on Twitch, stand-up comedian, and video blogger. He is popularly known for live streaming his League of Legends (LoL) themed videos and rants. The streamer was born on January 30, 1991, as Gregory Scott Williams in San Jose, Californa, the youngest of three children, to Sharon and Greg Williams. His siblings are Alex and Nick and his parents went their separate ways when he was only 3. After his folks divorce, his mother subsequently remarried. Though he remained with his mother, he doesn’t get along well with his stepfather. As a child, he was very athletic and quick to learn, thus, he was encouraged to participate in the Gifted and Talented Education program. However, by the time he got to the sixth grade, he faced a struggle with depression, a condition that was further worsened by his fellow students, many of who bullied him. He did find comfort in video games and played it a lot especially the Super Smash Brothers which got him hooked to the art. Williams has established a commanding presence on the gaming platforms and as such, has garnered a wide following. He boasts of close to 1 million subscribers on his YouTube channel and over 270,000 followers on the Twitch network. As his gaming empire grew, Williams gradually got involved with improvised comedy, though as a hobby at first. The supposed hobby eventually evolved to become a major part of his career and he went on to perform as a stand-up comic. Although he started his career as a gamer, becoming a popular LoL player, he had his first taste of stardom after he started doing comedy. Sky Williams is close friends with fellow LoL streamers, VideoGameDunkey, Sp4zie, and Sunnysplosion and often collaborates with them. Faced with the harsh realities of life while growing up such as bullying and depression, Williams took solace in video gaming. With his gaming prowess getting more refined, he took to exploring other possibilities available in the arena such as competitive online video gaming. Subsequently, he was caught up therein and employed his arsenal to be the best including attending video gaming tournaments weekly to hone his skills and probably find a better platform for his art. A pure fascination, you would agree no less. It was around this time also that he became involved with improvisation comedy which he would later incorporate into his career. While his gaming adventures soared, his comedic ineptitude also advanced into a major prowess. He became so good that he took part in his high school talent show eventually winning the trophy by pitching his own jokes. Following this achievement, he concluded at that time that he would grow up to become a comedian. And a comedian, he did become. The gamer’s depression bout popped up once again following some family issues and the loss of his best friend to bacterial meningitis. While the former led to his moving out of the house he shares with his family permanently, the latter trumped in exacerbating his depression. Williams became more active in the gaming arena playing LoL, he worked as a server for six years at Applebees and uploaded his first comedy video on Reddit; a rant about fellow LoL players. He eventually started posting videos on his YouTube account. Prior to the video upload, he learned about the Flappers Comedy Club Comedy Contest while working at Applebees. He contested and finished in the fourth place among 400 contestants. Within two months of uploading the comedy video on Reddit, it blew up, turning him into a celebrity. 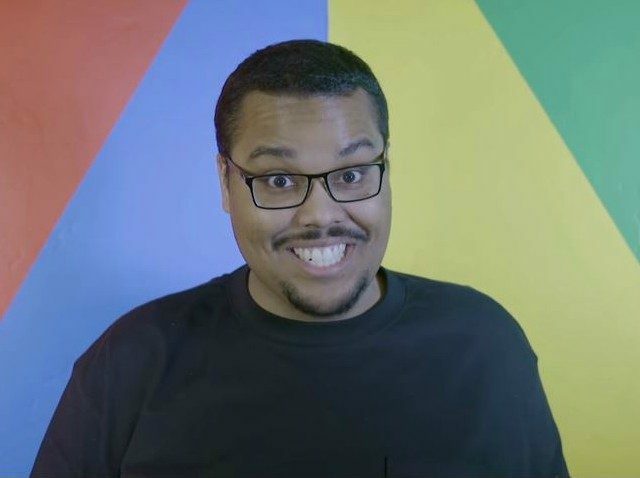 Sky Williams is an openly gay African American. Supposedly, he figured out his sexuality around the time he had to endure bullying from fellow students and struggled with depression. Initially, he was afraid to own up to his identity especially to his family, knowing that their culture contrasts with his. As he sought refuge in the gaming world, he realized that whether he loses or is a gay is not what his fellow gamers care about rather, they share in the passion for the game. Having found a place where he is most accepted, he went on to achieve success both as a comedian and as a gamer. Where is Sky Williams Now? Williams is supposedly still active in the gaming circle and has also not ceased to air his views on matters that concern him. Sometime in 2014, he posted a video about depression titled “A Message to the Depressed” after the alleged suicide of actor, Robin Williams. The video drew upon his own experiences with the condition in an effort to reach out to those in the same situation. It went viral reaching a far greater audience than his gamer subscribers and is currently the most watched video on his channel with over 2 million views. It was also featured on prominent online publications such as The UK Telegraph and The Huffington Post. His content is ever-evolving and usually revolves around his personal experiences, often delivered through monologues or rants. He is also active on Twitter, though he was banned in April 2018 for what the network deemed a hateful conduct. His account was, however, reinstated within a month.